I love ginger ale and I also love to share natural, homemade ginger ale recipes. 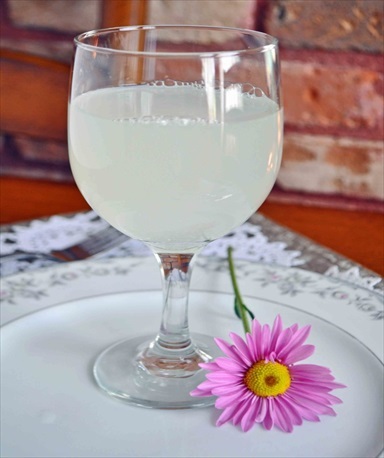 This recipe for homemade ginger ale is by Cheryl of Cheryl’s Delights. It’s crisp and naturally sweet. The recipe uses fresh ginger, sugar and other ingredients. She uses a particular type of yeast to produce the carbonation. If you’re interested in making your own fermented drinks, ginger ale is a great first project. Cheryl’s directions are clear and she includes some helpful photographs. To see the complete recipe, click on the Homemade Ginger Ale Recipe link below.